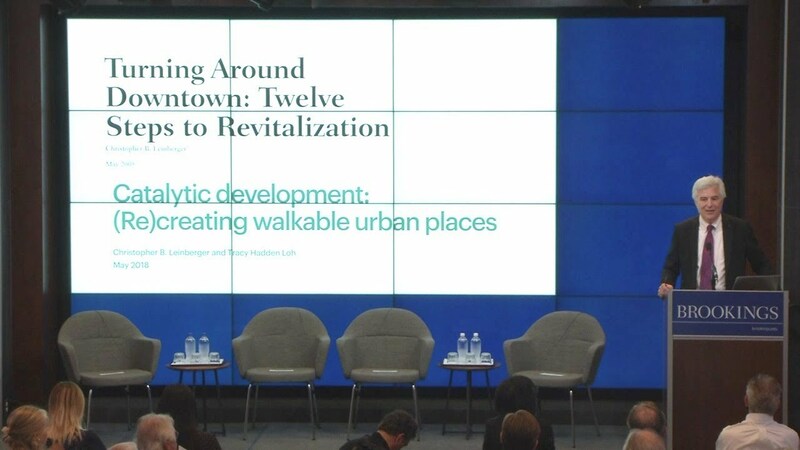 Over the past several decades, demographic shifts and the rise of the knowledge economy have led to increasing demand for more walkable, mixed-use urban places. Catalytic development is a new model of investment that takes a large scale, long-term approach to recreating such communities. The objectives of this model are exemplified in Amazon’s RFP for a second headquarters, which outlines the company’s desire for a vibrant, connected site that’s accessible and appealing to workers. 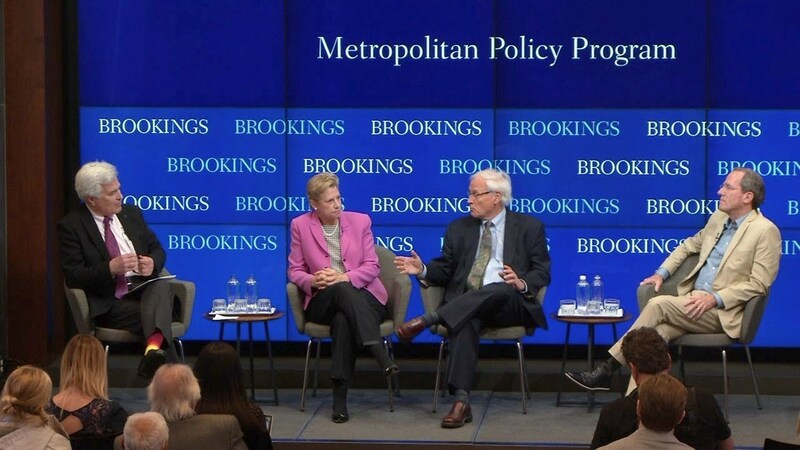 On Monday, June 11, the Metropolitan Policy Program at Brookings hosted an event featuring the newly released report titled Catalytic development: (Re)creating walkable urban places. 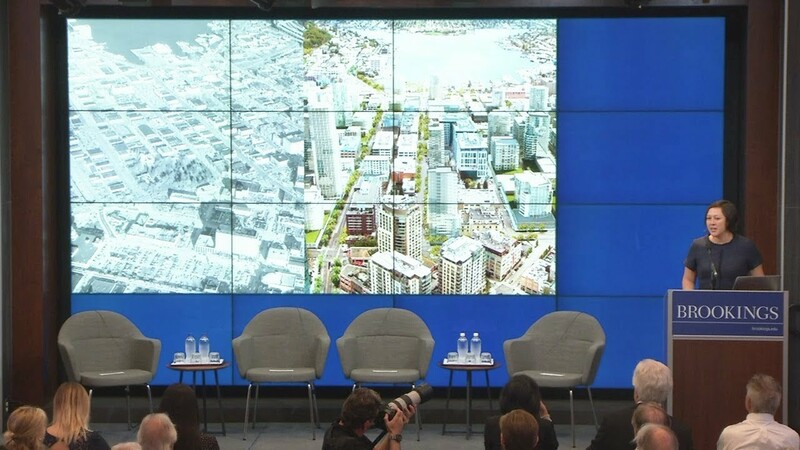 The report offers insights from six case study cities, including Amazon’s original HQ in Seattle, Wash., as well as Detroit, Mich., Chattanooga, Tenn., Cincinnati, Ohio, Cambridge, Mass. and Phoenix, Ariz., where private, university, or non-profit developers coalesced to reinvigorate their communities. 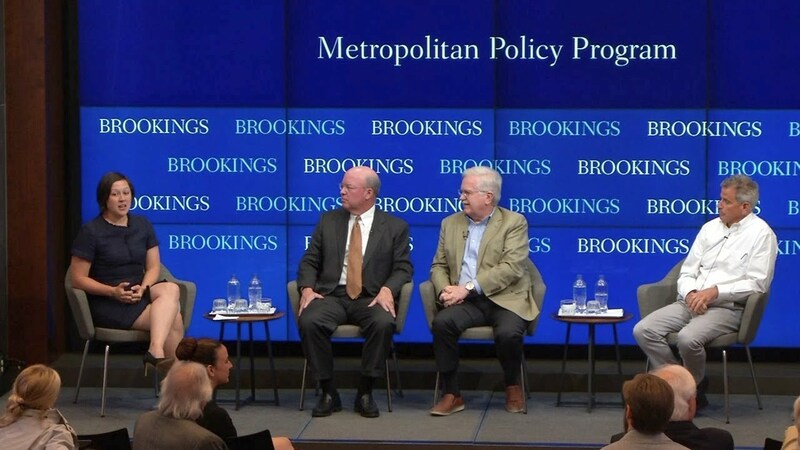 Event speakers discussed important lessons for those seeking to create economically productive and socially inclusive walkable urban places.